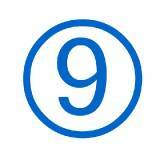 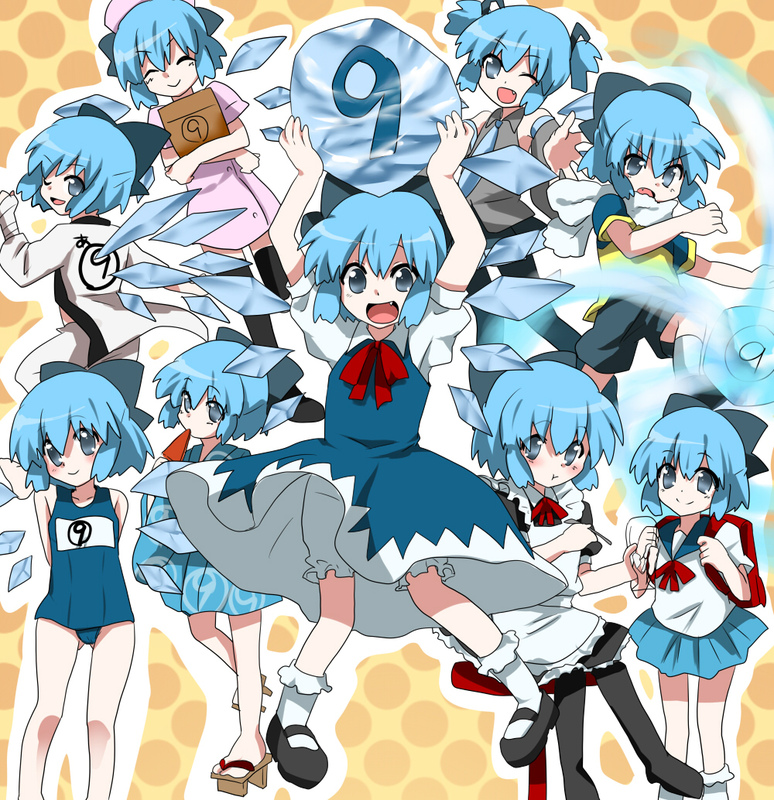 Happy 9th of September, Tohno-chan. 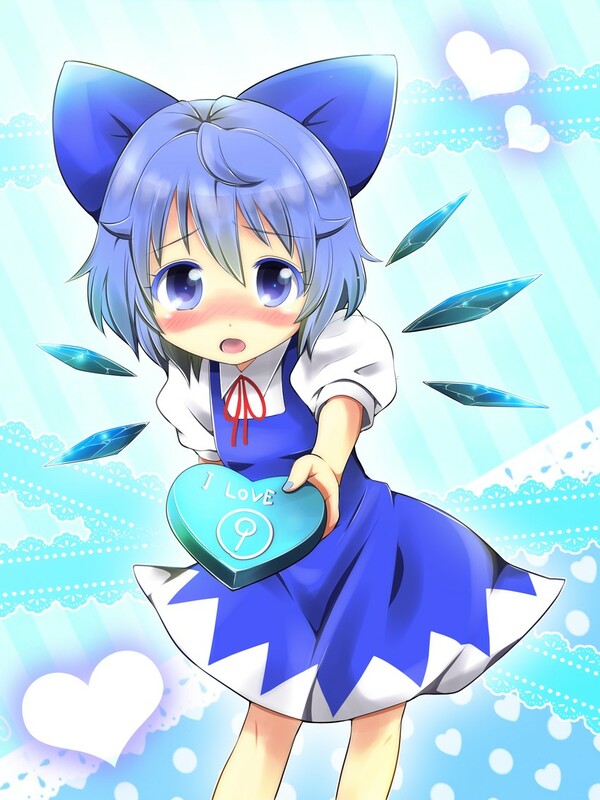 I hope all of you guys have an ice day. 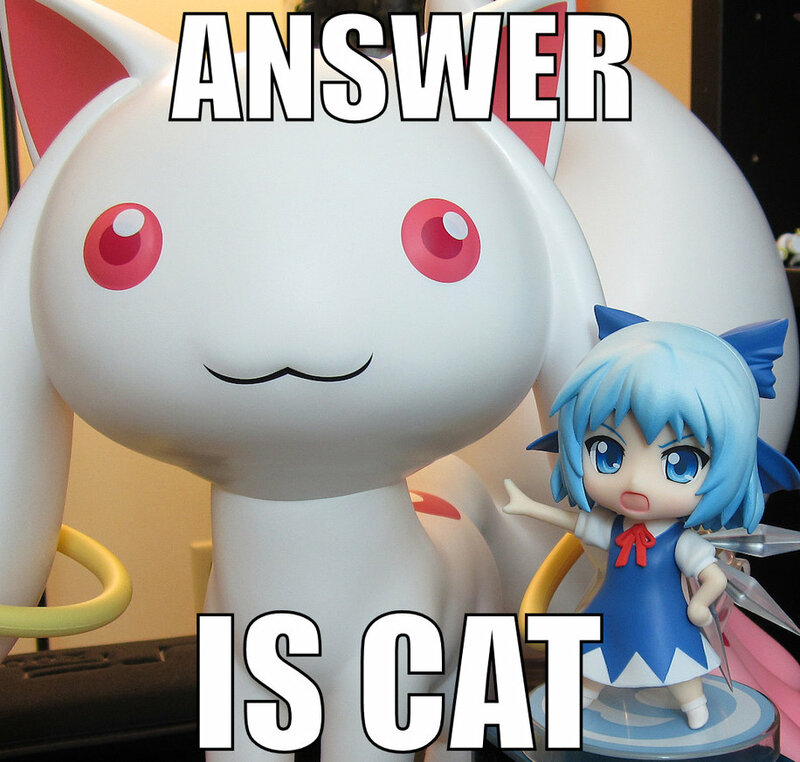 Looks like it can't be helped. 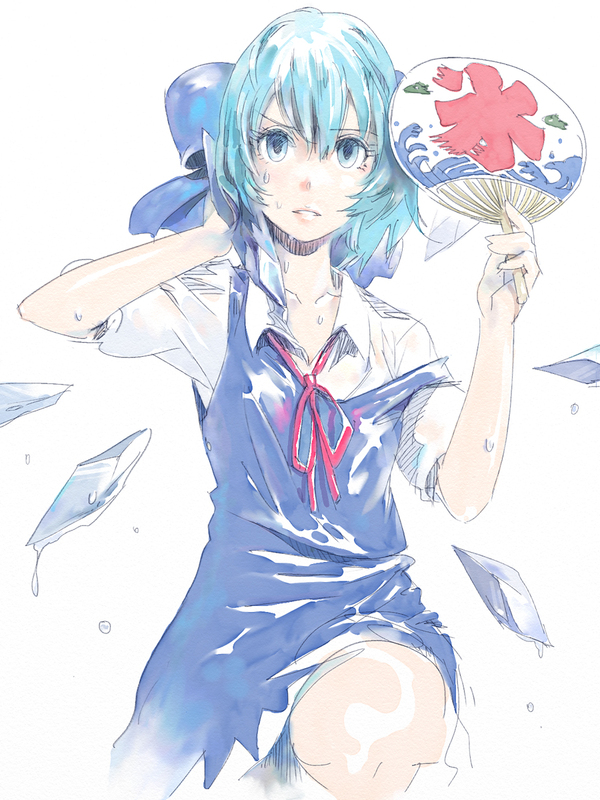 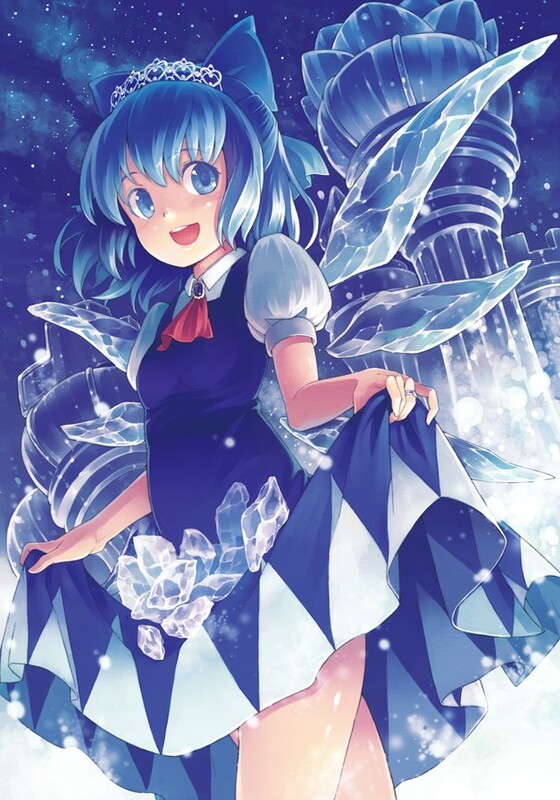 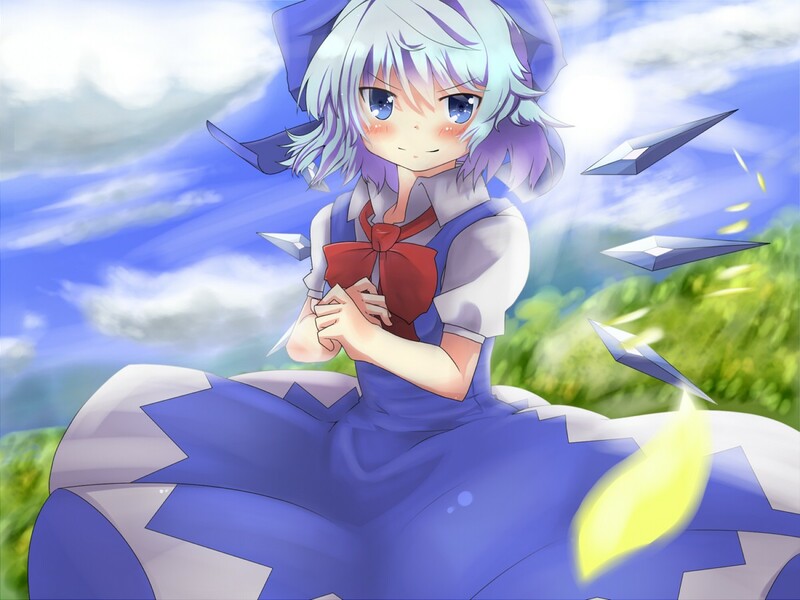 We must post Cirno. 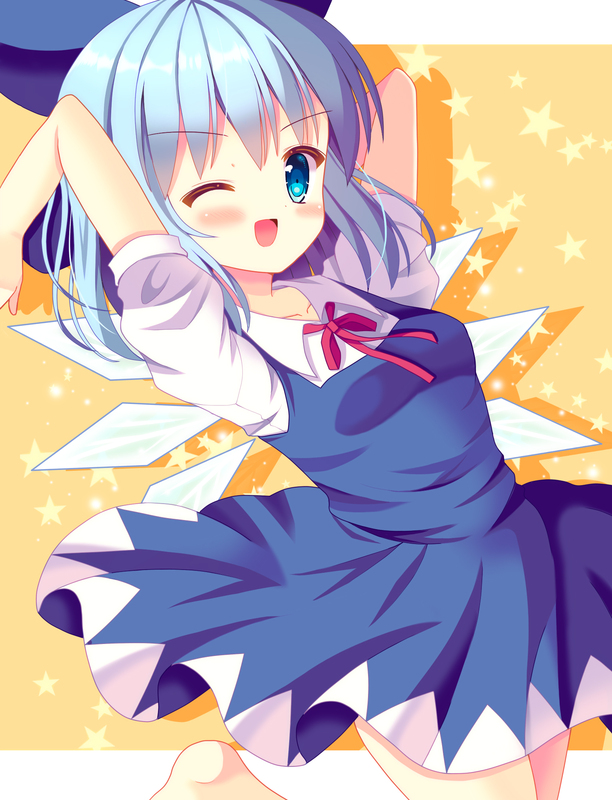 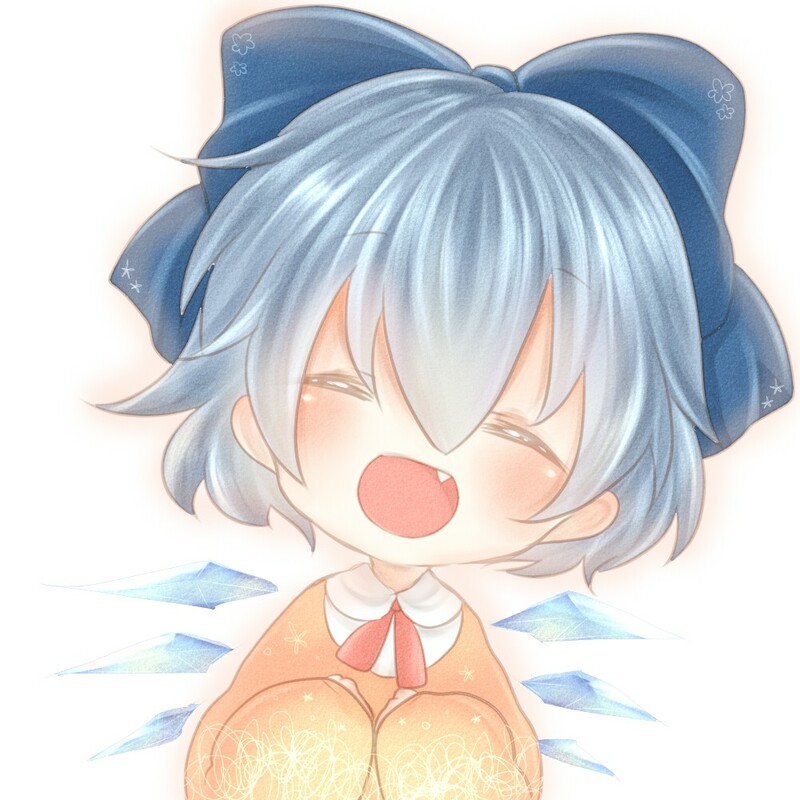 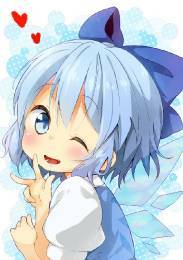 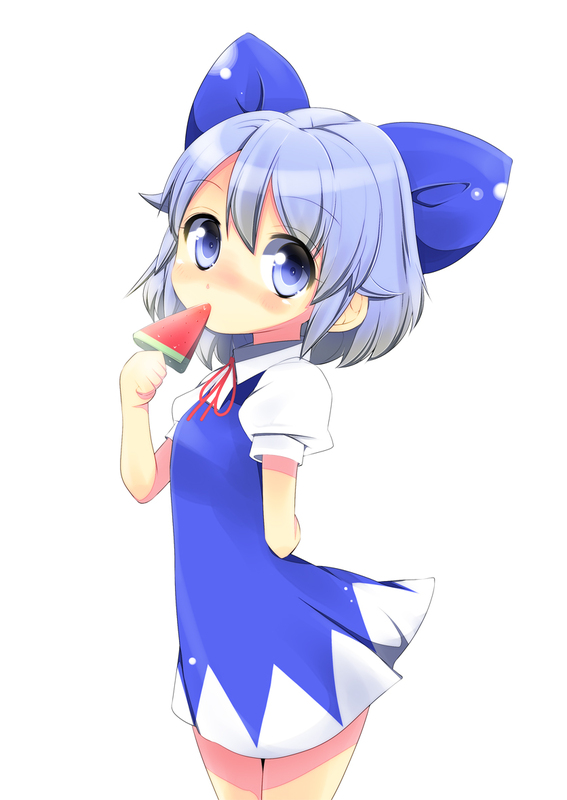 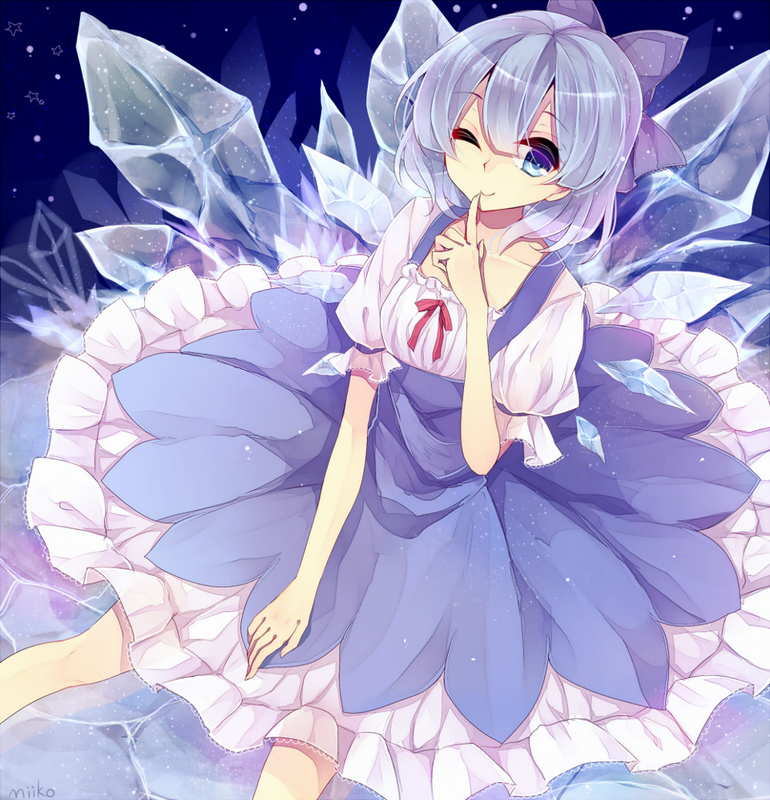 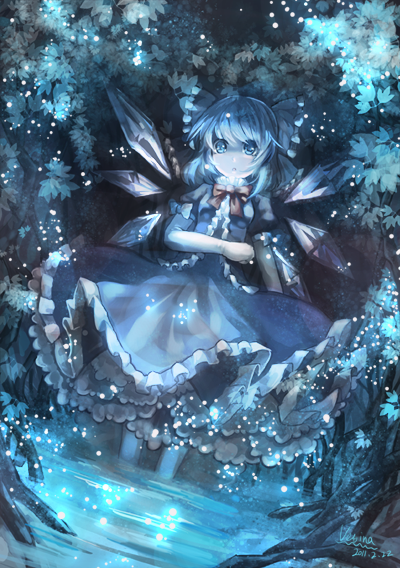 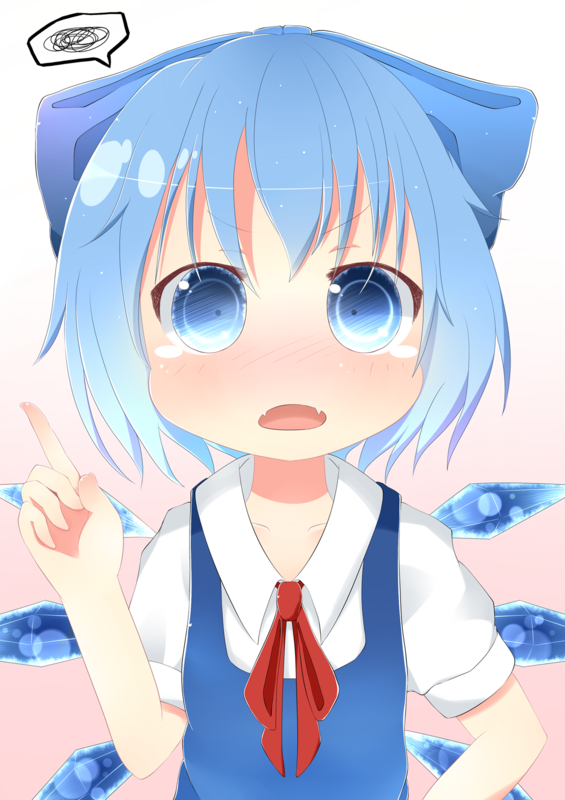 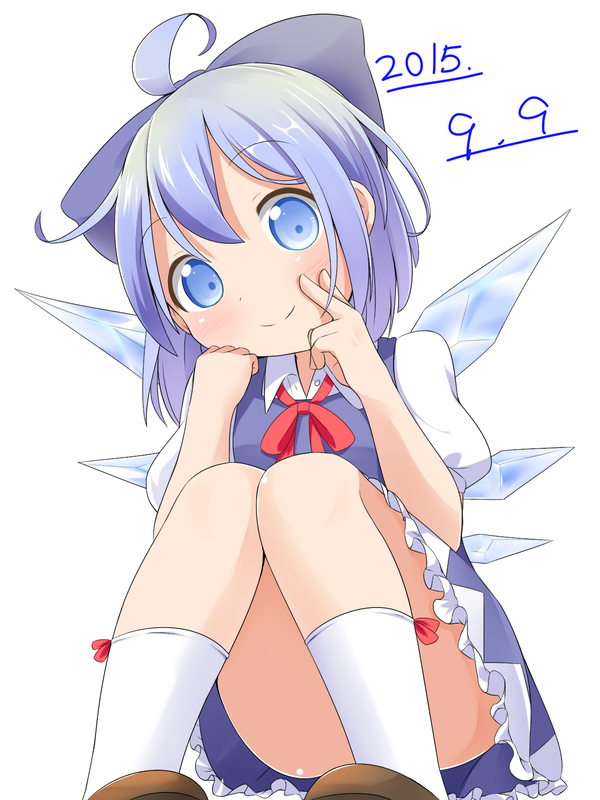 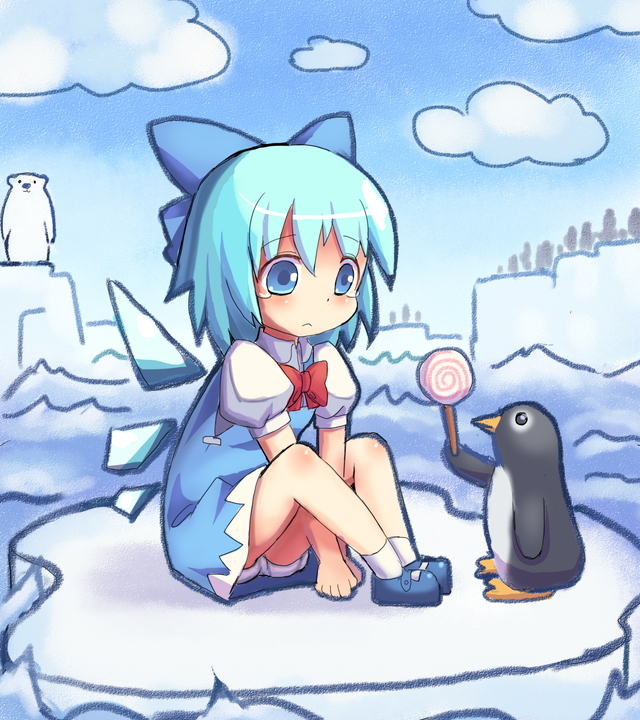 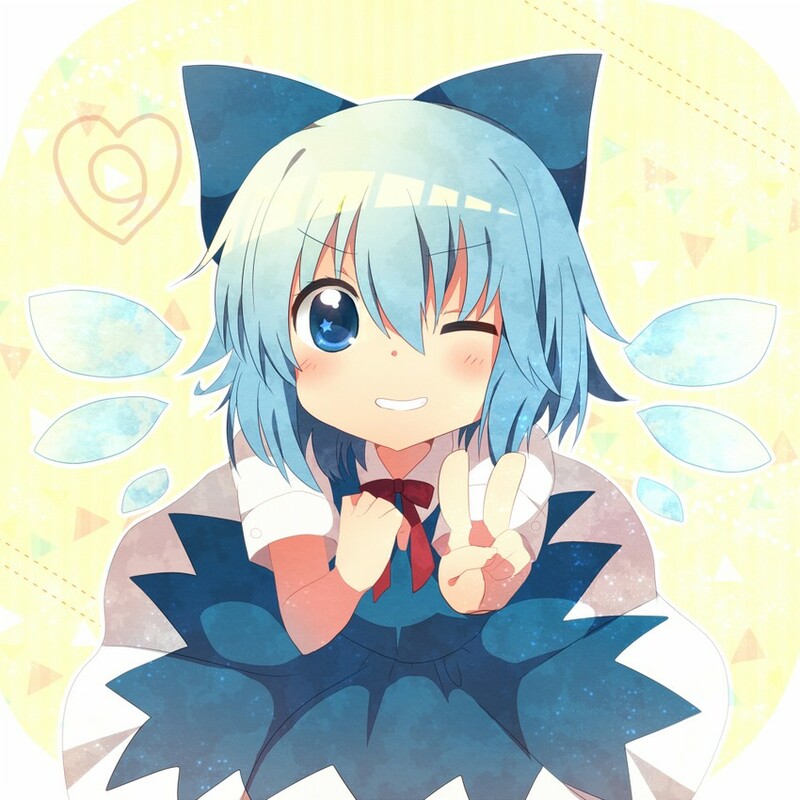 I don't have any Cirno pictures on this PC so I had to go save a cute one. 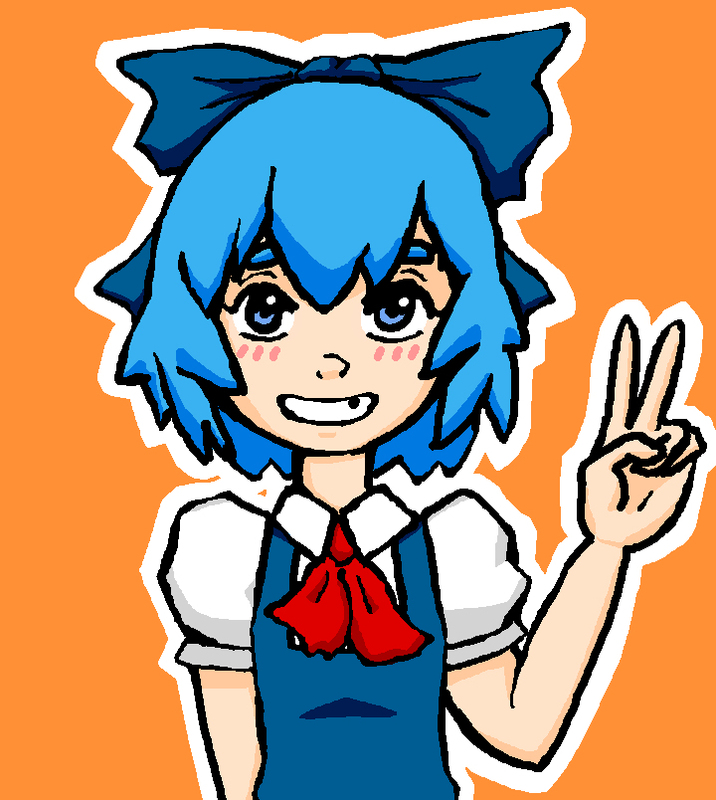 Let us be ⑨ for today! 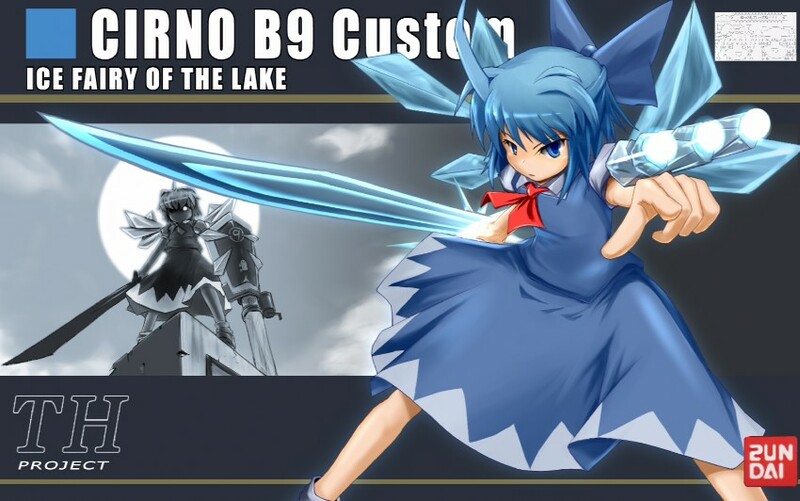 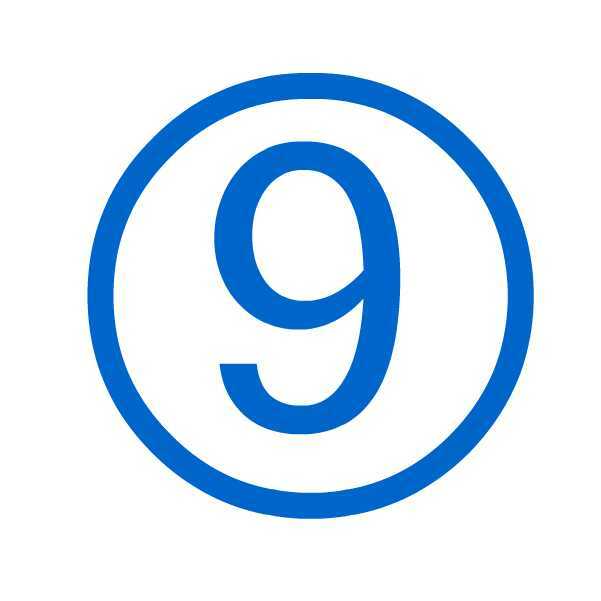 Post number 999 should go to Cirno. 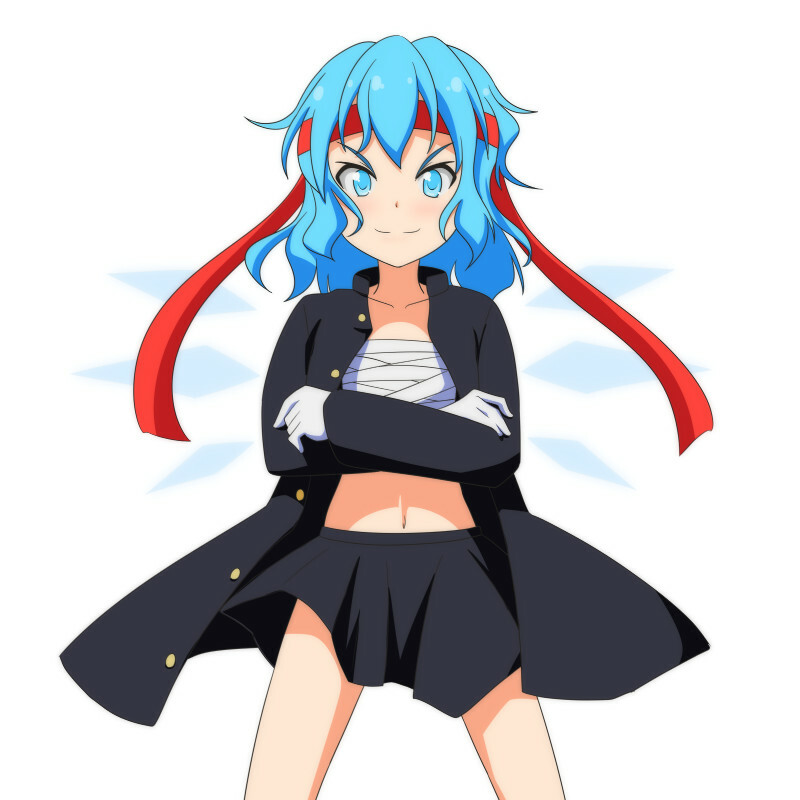 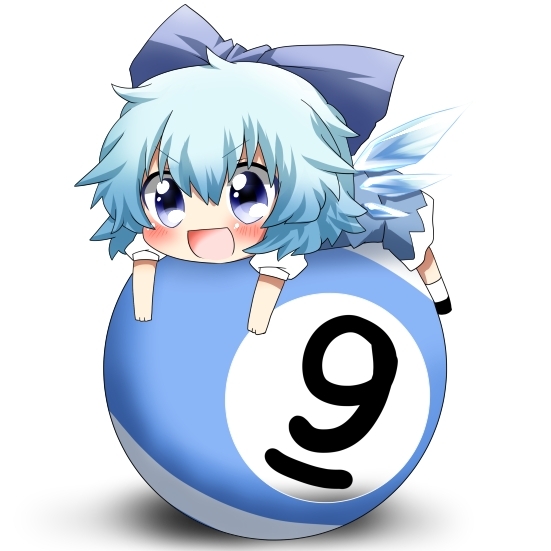 Happy 9th of September, Tohno-chan! 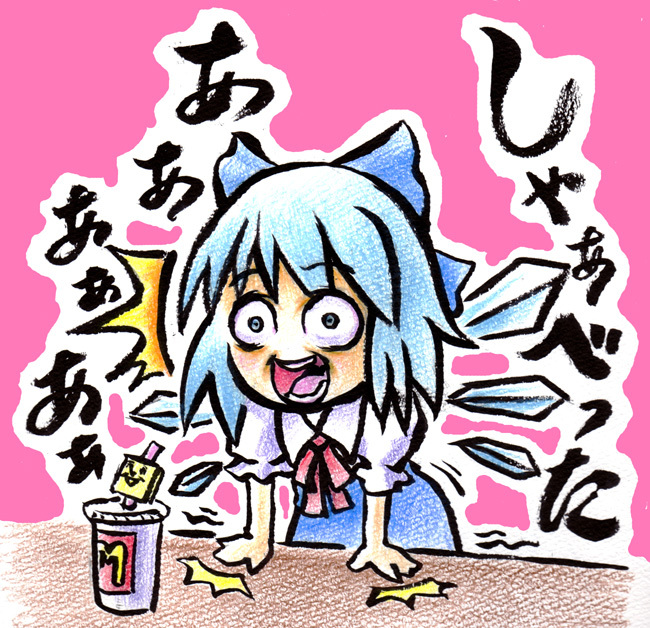 There is NO WAY this thread will remain untouched this year! 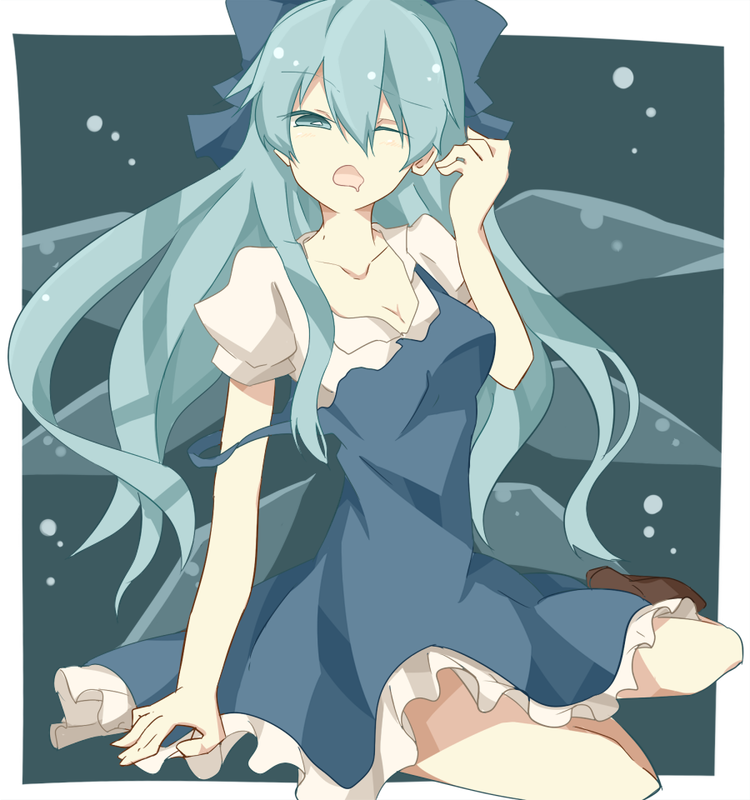 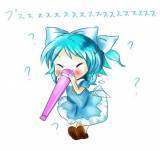 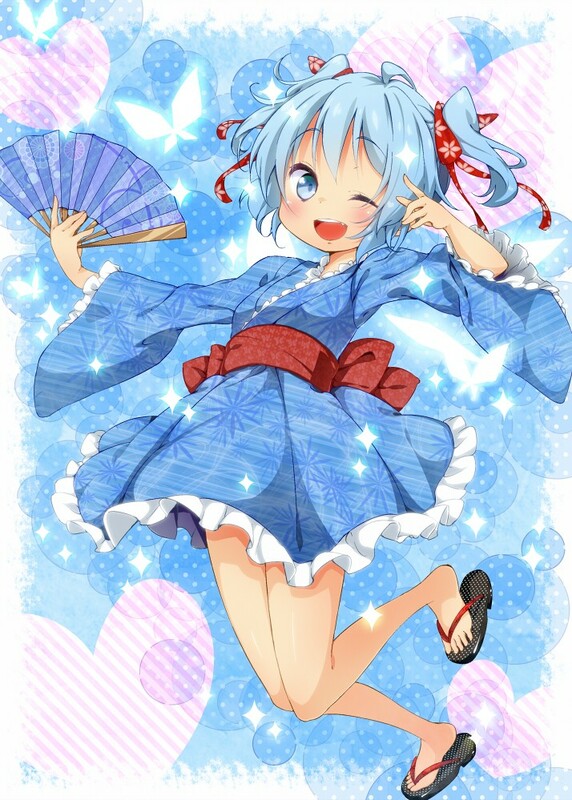 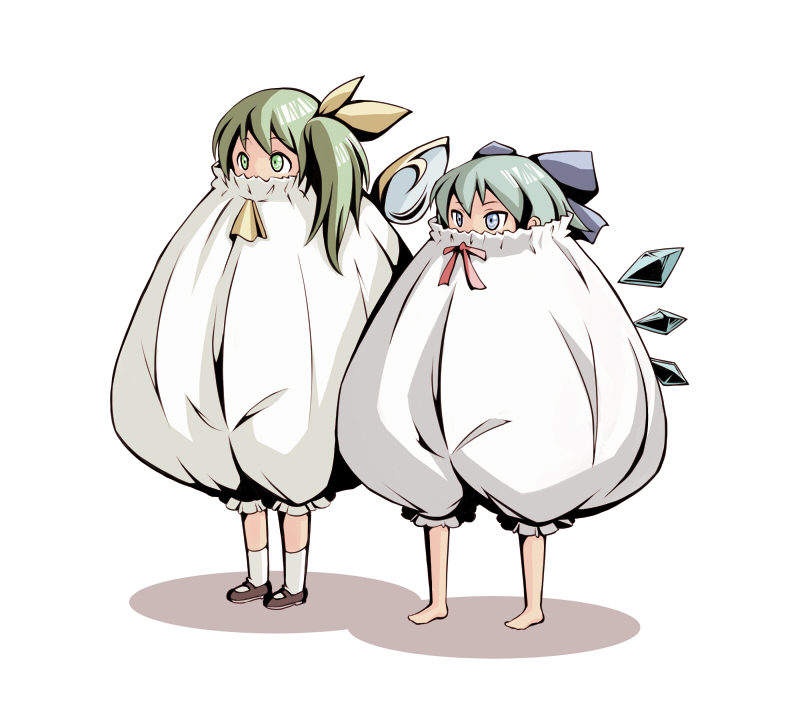 happy ⑨ day ! ! 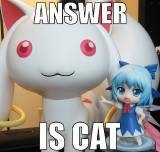 holly crappy, I almost didn't notice! 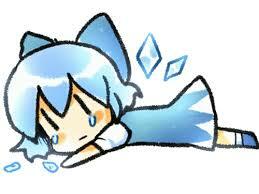 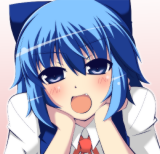 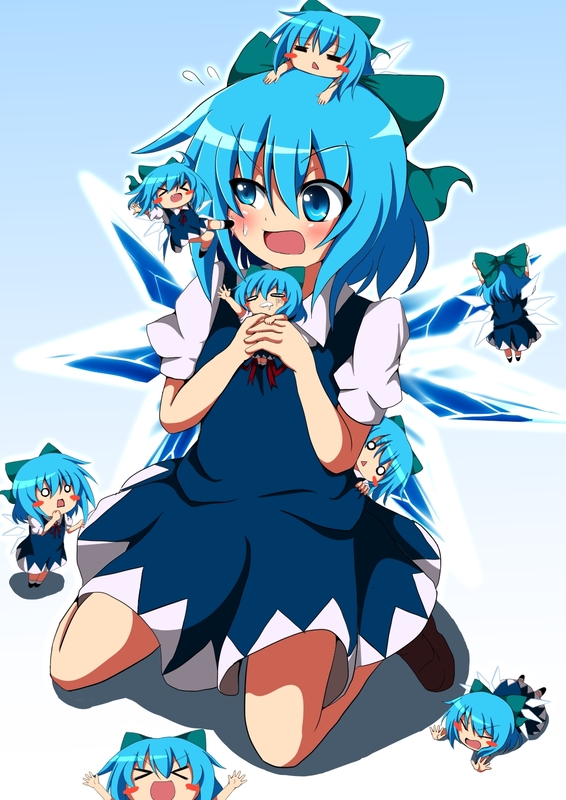 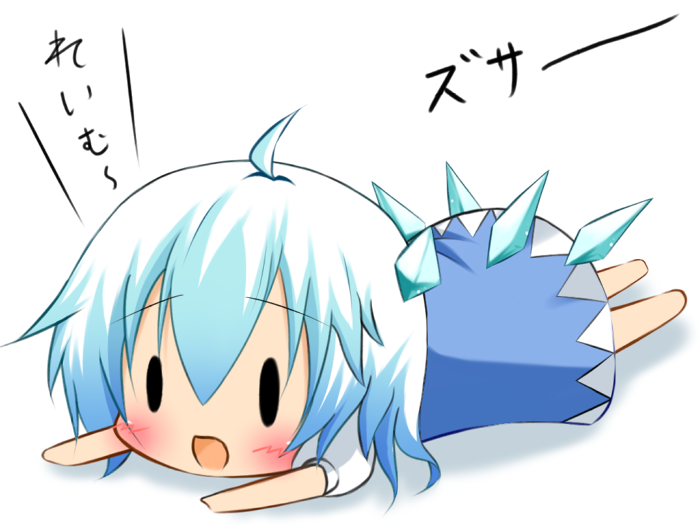 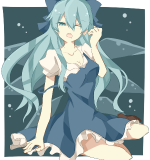 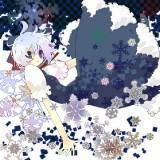 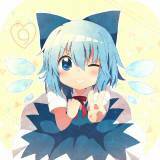 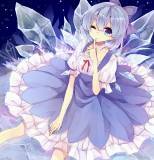 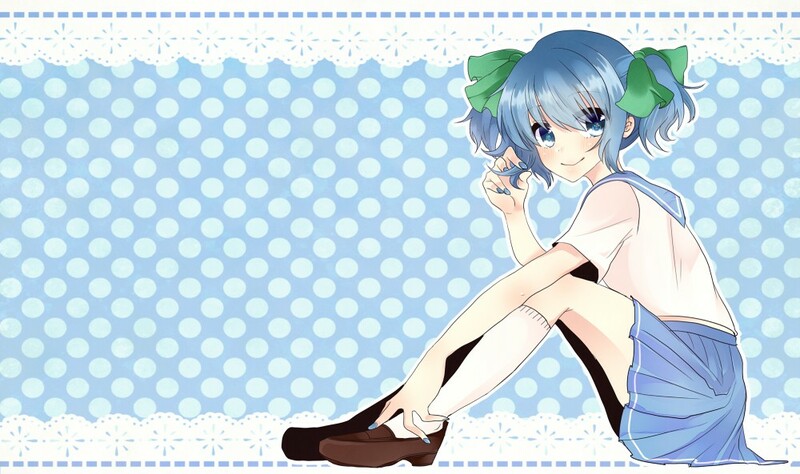 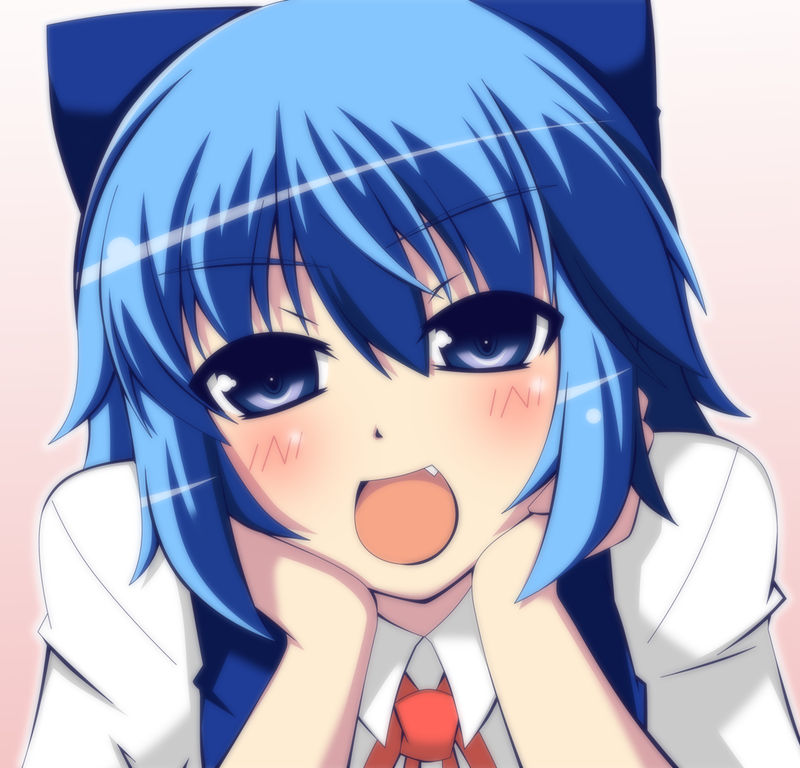 Feels like just yesterday when it was 9/9/09 and I was spamming /a/ with cirno pics. 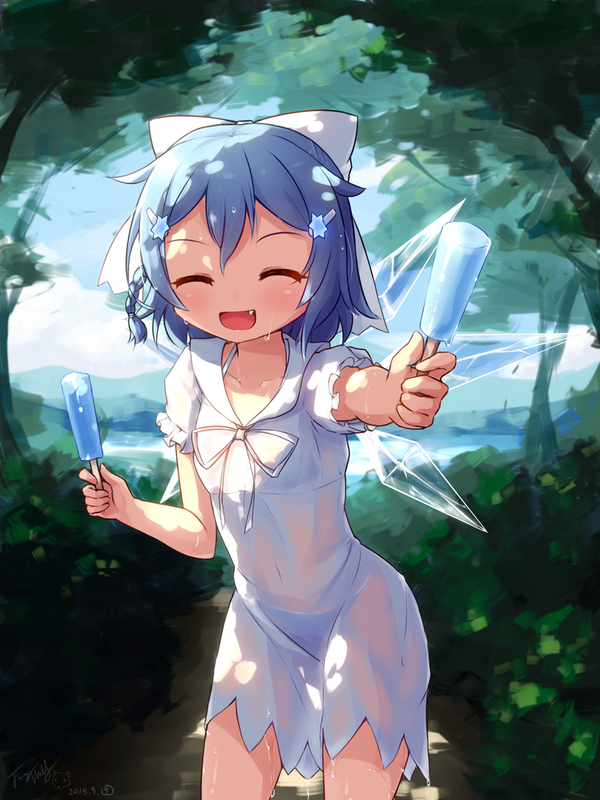 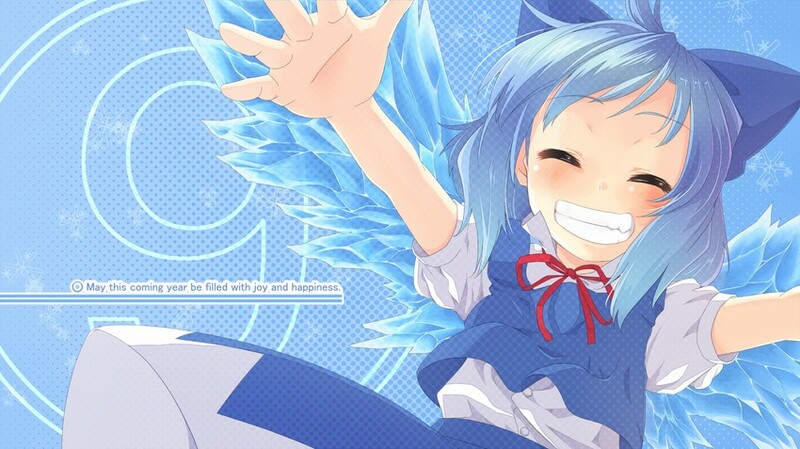 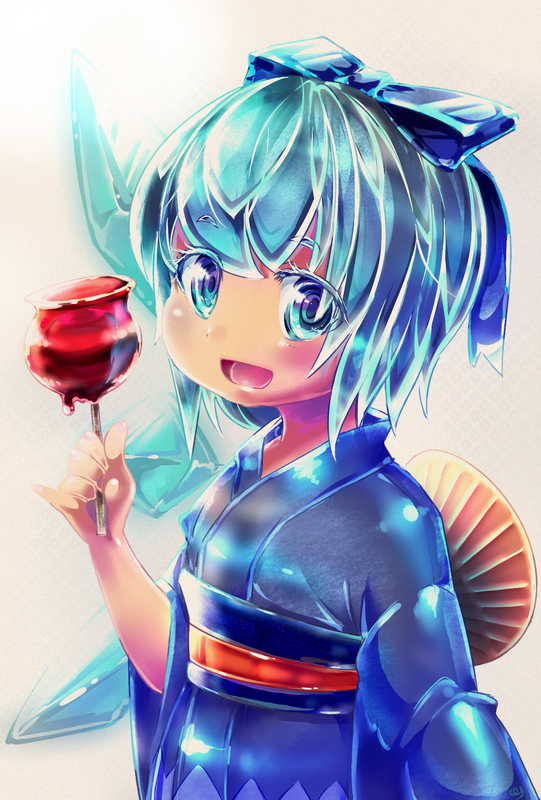 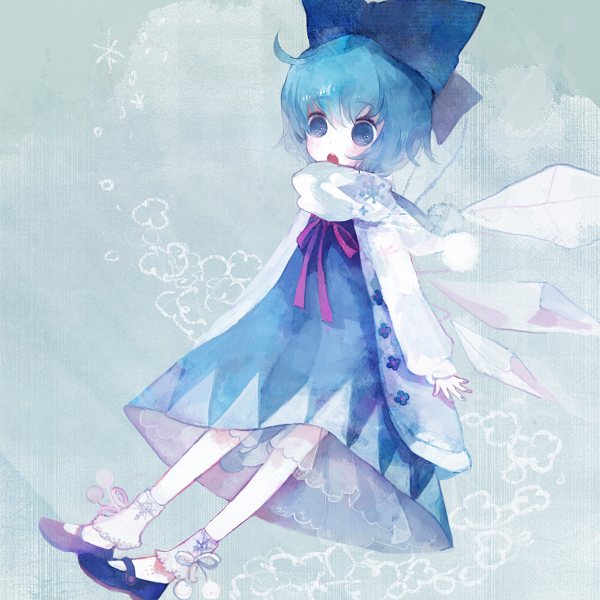 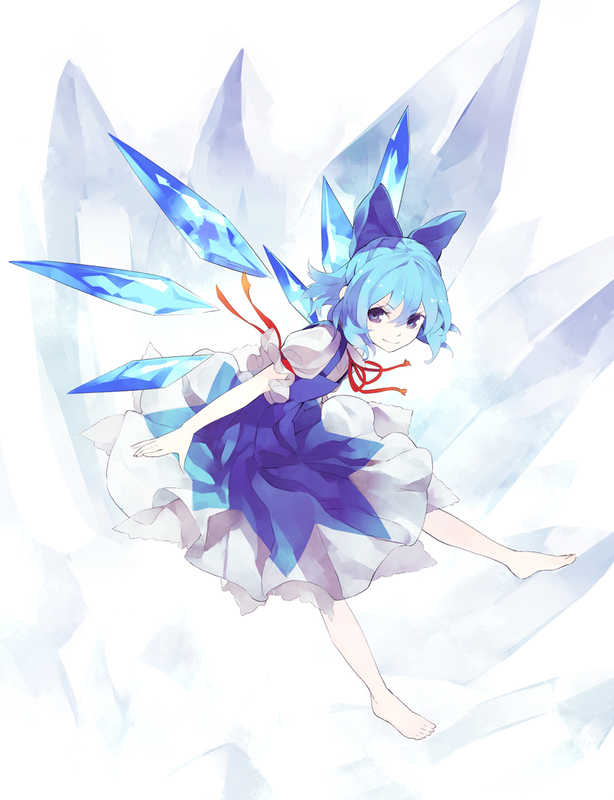 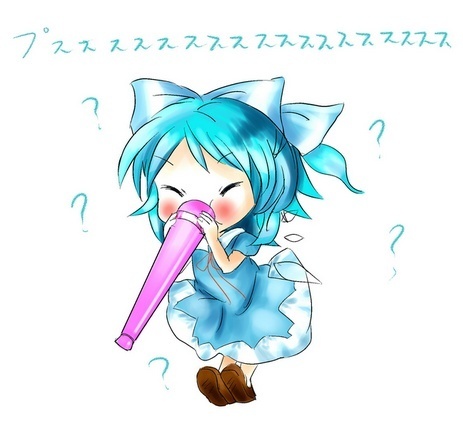 Half a decade of posting Cirno in this thread! 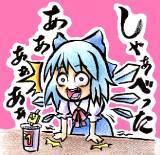 That better be an ice cream cake! 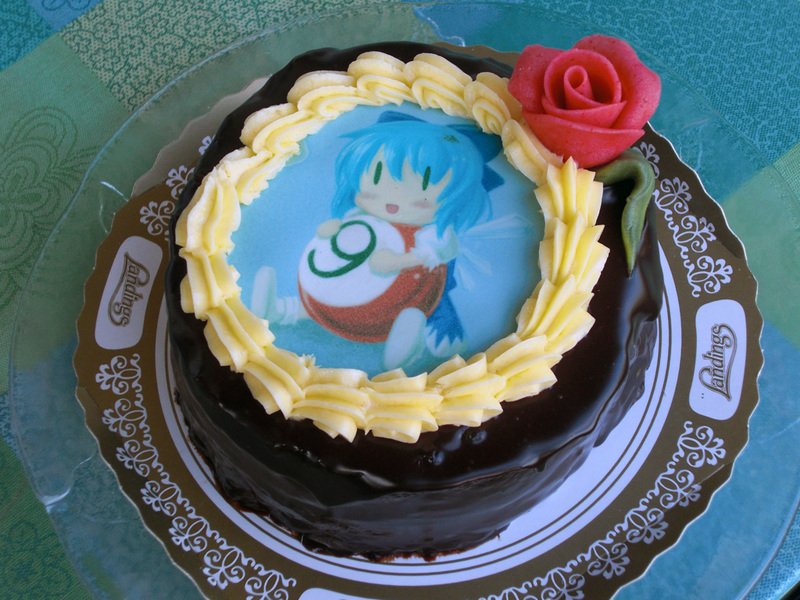 It is but It's not mine I just found a picture of it from one of those custom cake shops.